Rather than dismissing it because you don’t understand it, I challenge those of you unfamiliar with pro wrestling to watch the match below. 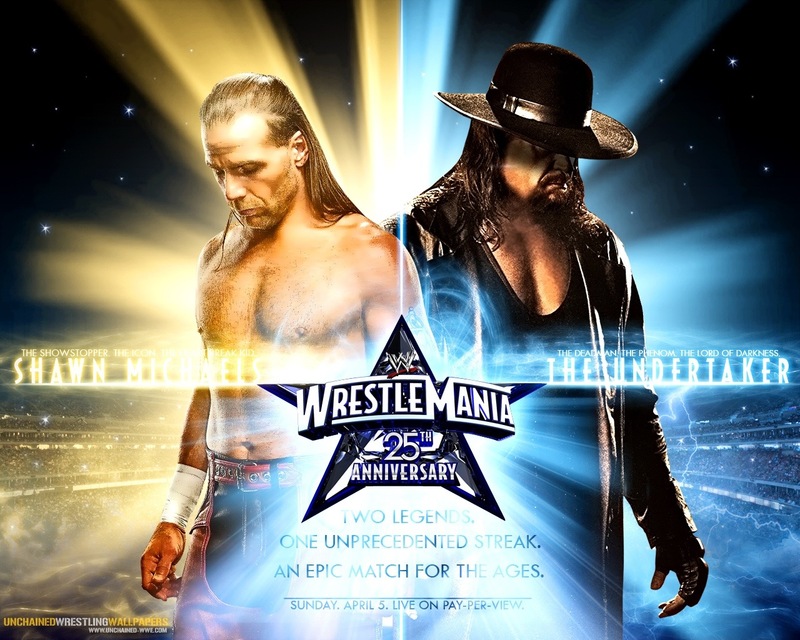 It’s arguably the greatest match in the history of pro wrestling. It features Shawn Michaels vs. The Undertaker at WrestleMania 25. What makes it special is it tells a story from start to finish. From the opening video package to the match itself, there is a great deal to be learned from these two grizzled veterans. Like any skillful storyteller, they set a great pace, insert several calamities and end with a thrilling, and satisfying, conclusion. Yes, there are plenty of terrible wrestling matches, the same way there are a multitude of dreadful television shows, films and novels. But the great ones are a spectacle to behold and, as writers, we can learn from them. We can learn that it’s important to know your audience and give them what they want, while at the same time keeping things unpredictable and fun. None of us want to produce something that is forgettable; we want to be known for drawing in our readers, having them fully invested in our characters and anxiously turning pages. Wrestling is the same. Companies like WWE seek to create compelling characters, insert them in precarious situations and let the drama unfold. For authors, there is much to be learned from pro wrestling. Give the match below a shot and you’ll see what I mean. There are stories being told all around us; some are good, and some are bad. But if we aren’t open to experiencing all of the different mediums through which they are told (e.g., TV, movies, plays, books, music, pro wrestling, video games, etc. ), then, as storytellers, we’re doing ourselves a disservice. There is a great deal to be learned, but only if we expand our horizons.